As you'll see in the video, I’ve been doing this with all my previous bullet journals creating drawing and quote pages. 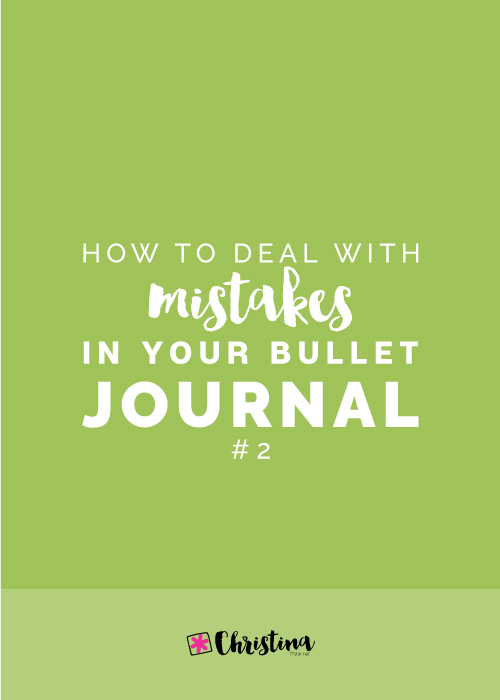 This video is part of my online course: Bullet Journal With Me. 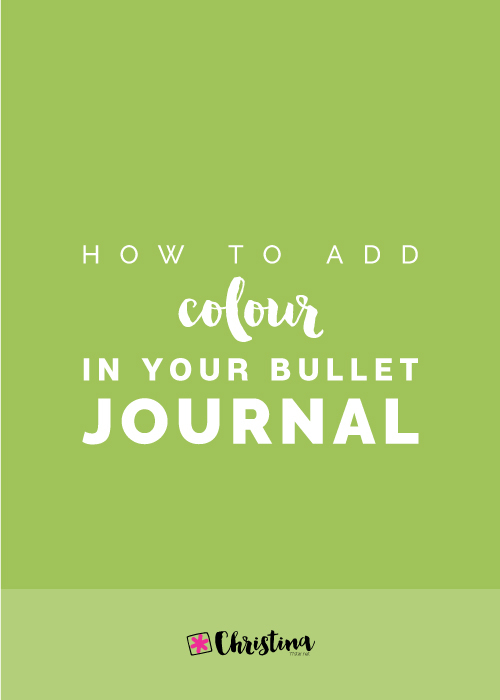 I’m starting a new bullet journal for 2018 and in this course I take you along and show you step-by-step all the process of how I’m setting it up. With this course you have access to 17 Videos and 31 Printables, as well as lots of useful Resources. 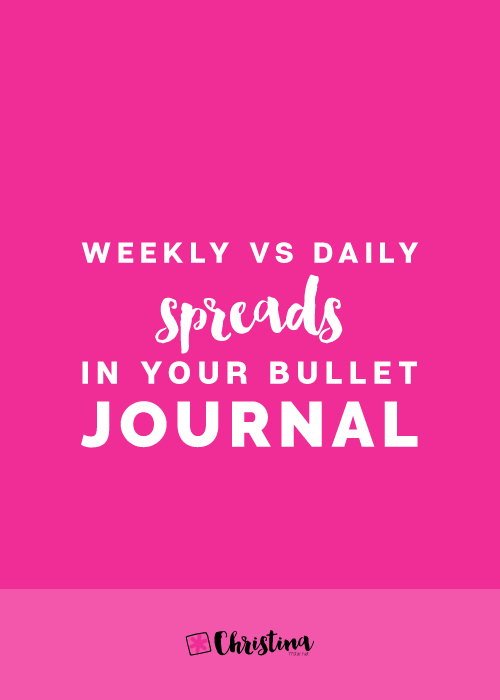 If you follow the link, you can also get a printable of the design I’m creating in this video, plus some of my other quotes and drawings I’ve created in my previous bullet journals. I hope you’ve enjoy the video.